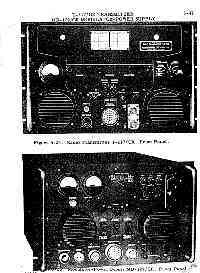 Manuals and instruction books for the old 200-400MHz vacuum-tube technology 100 watt (carrier) AM FAA and military communications sets typically used on the ground to communicate with aircraft. 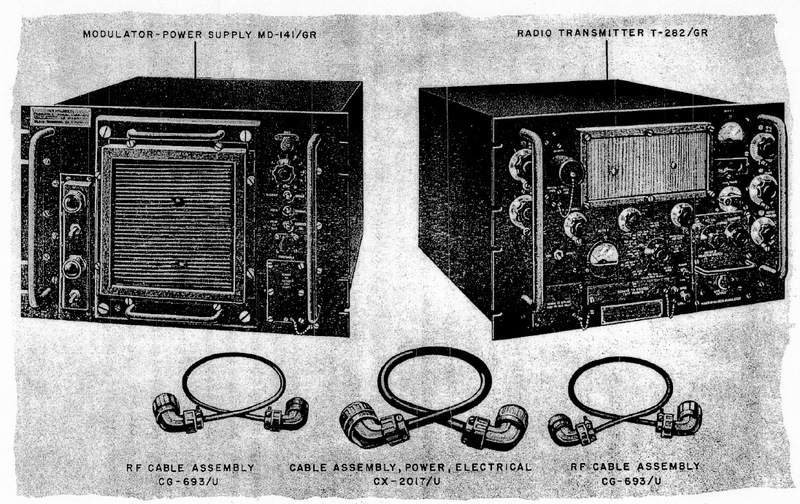 The equipment today is mostly used by ham radio operators on the 70cM band, and mainly it is the transmitter that is modified to become a 300-400 Watt amplifier operating at about 1800 volts DC for the transmission of NTSC standard wideband amateur television signals around 430MHz. The AN/GRT-3 consists of the T-282 transmitter and MD-141 Modulator, and accessories. 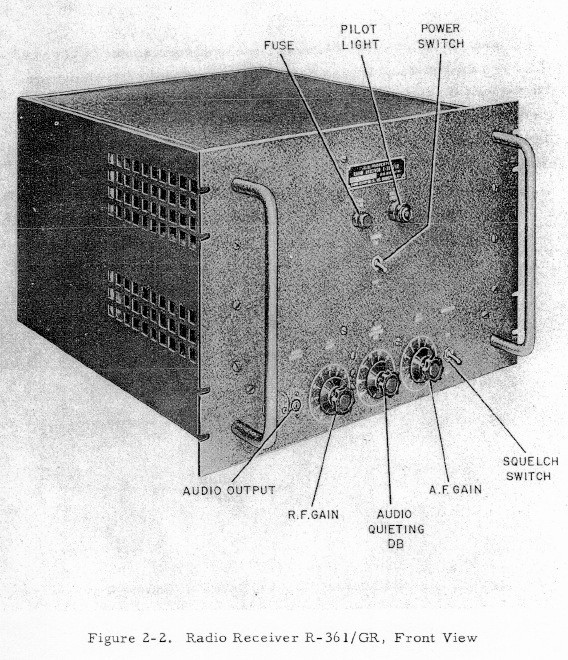 The AN/GRR-7 consists of the R-361 Receiver, and accessories, and could be used with the AN/GRT-3. 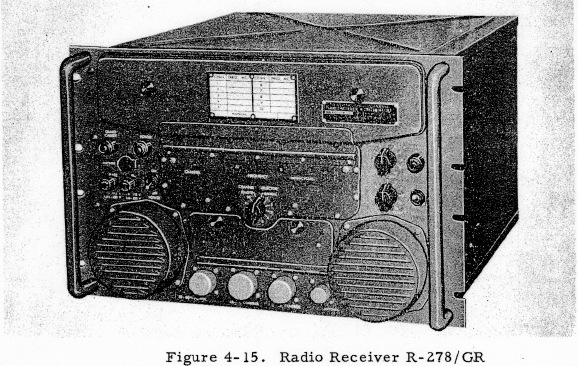 AN/GRC-27, AN/GRC-27A, or AN/GRC-48 consist of the T-217 transmitter, MD-129 Modulator, and R-278B Receiver, and accessories. To the best of our research, this equipment has not been in use by the FAA or the military in several decades and the materials available here are no longer restricted.